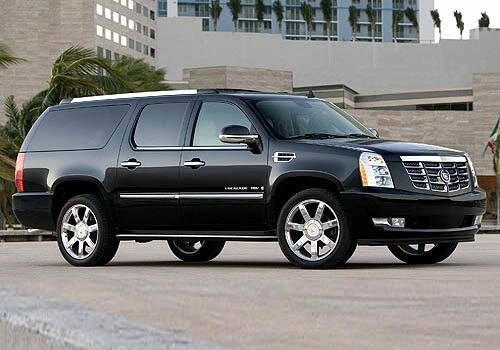 TorontoAirportLimo has an impressive Airport Limo fleet to sweep you off your feet and give you the smoothest ride ever! 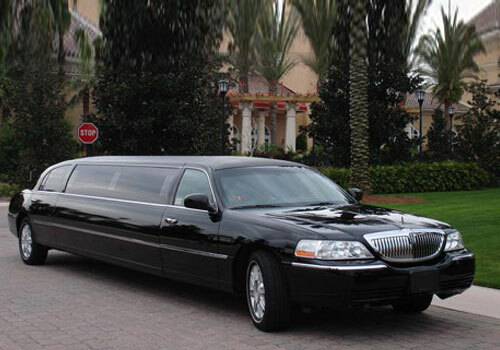 You can choose from the list of limousines that we have listed below. 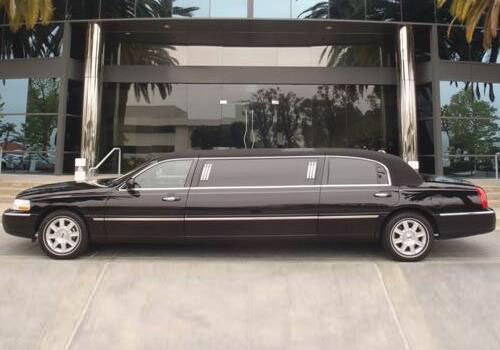 Not to mention that we use late model cars to ensure highest quality of service in the Airport Limo Industry. 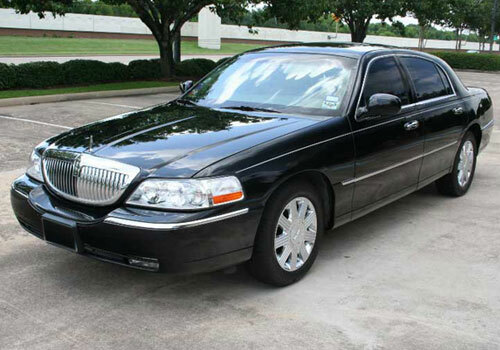 Guaranteed to give you a luxurious ride in the full luxury size sedan. The extra leg room is something you could really use before or after a long journey! This is the ultimate in comfort, opulence and design. This is ideal for a large family.